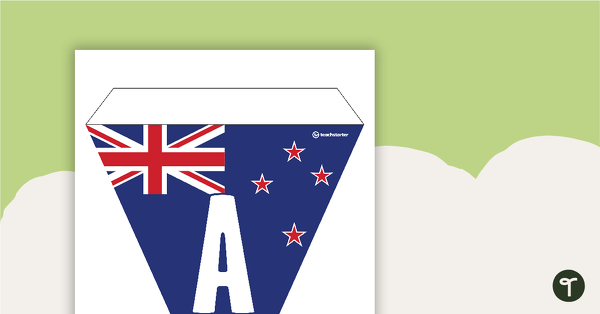 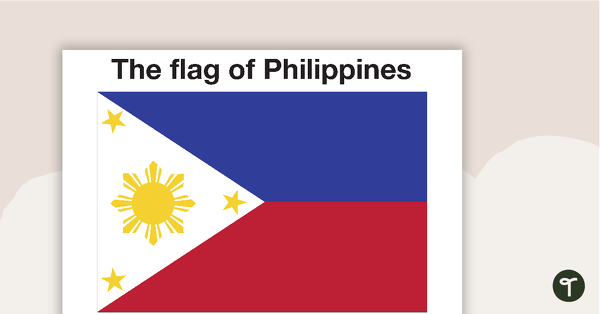 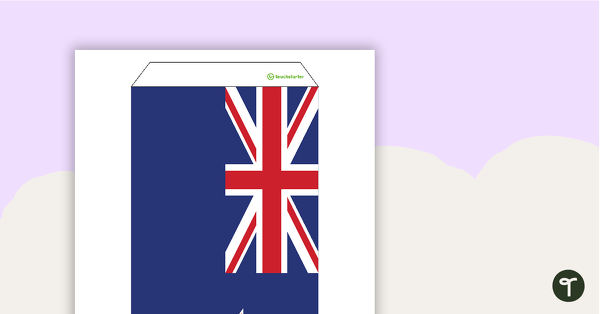 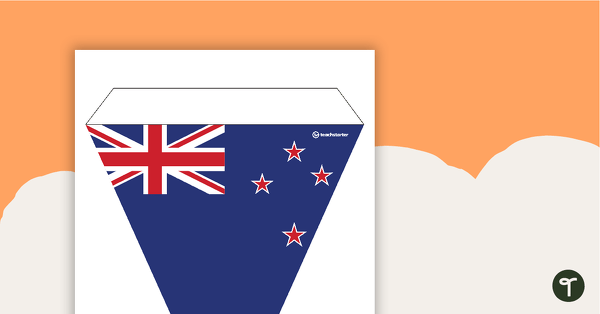 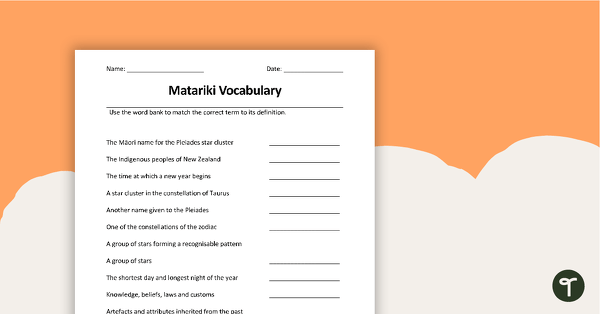 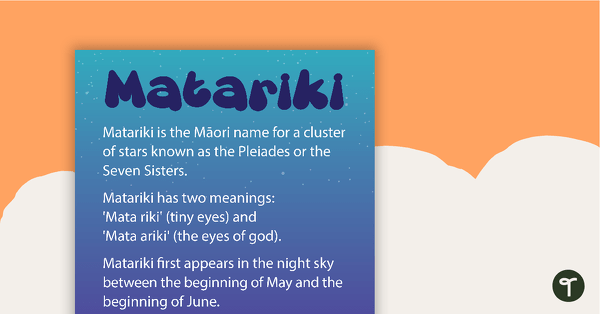 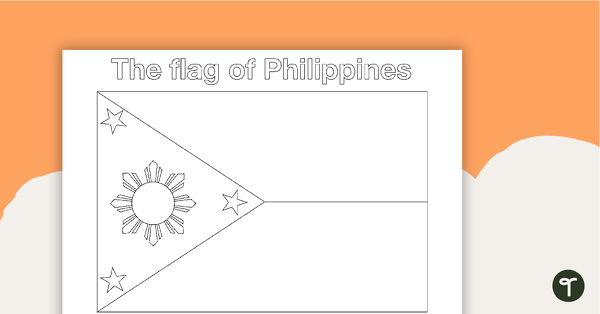 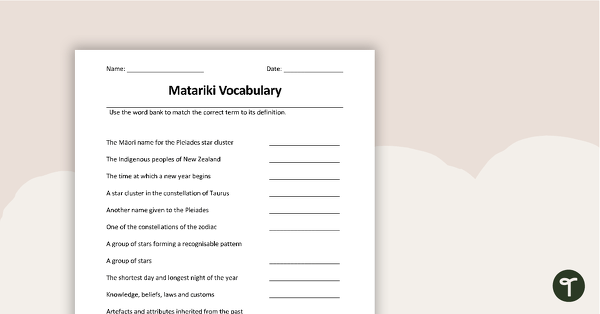 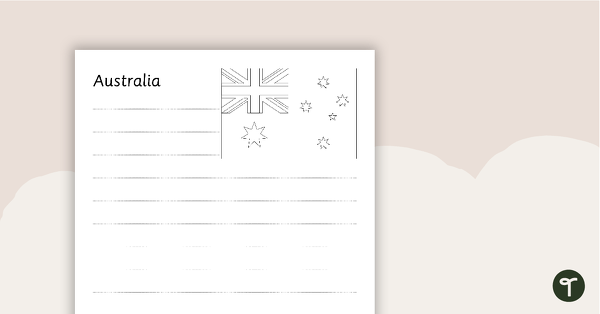 Browse and download New Zealand teaching resources to use in your primary school classroom. 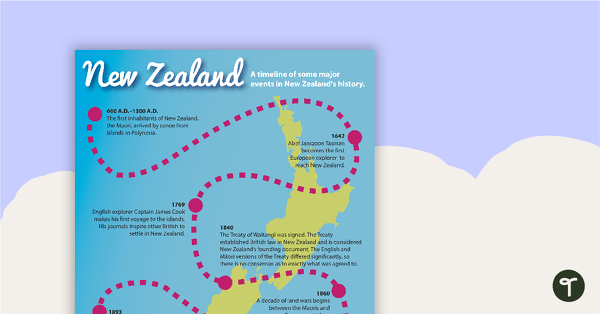 A poster highlighting some of the major events in New Zealand’s history. 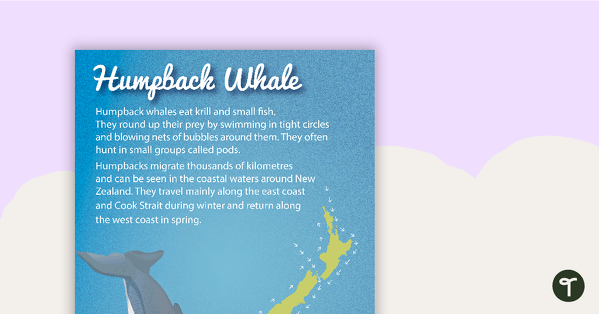 A poster showing information regarding the humpback whale.